Syria-Was the recent attack on Syria an attempted distraction from Trump's Russia involvement? Syria-Do you feel that your position on Syria represents our district fairly? Syria-When do you feel that we will get to a comprehensive, long-term strategy regarding Syria? Tax Reform-What is the priority in American tax reform: jobs, productivity, or deficit reduction? Tax Reform-When will the tax code be simplified in order to be user-friendly? Education-If many people take an educational voucher, will it undermine public schools? Education-What is your position on House Bill 610, and the school voucher system? Other-If we are going to invest in infrastructure support, what do you think is the best approach? Other-Regarding the budget, do you feel that dynamic scoring is an appropriate tool? Other-What is your position on the Russian interference in our election, and President Trump releasing his taxes? Other-Why did you vote against restricting the mentally ill from ownership of weapons? Other-Why do you choose to do telephone town halls opposed to in-person town halls? Other-Why are we struggling to deport illegal immigrants? Other-What are you doing to stand up for the environment? Other-What are you doing to stand up against anti-Semitism? Other-How should the investigation into Lois Lerner should continue, and what can be done? United States Congressman Peter Roskam, representing the 6th Congressional District of Illinois, hosted this live, interactive event to discuss current and relevant issues with his constituents. The Congressman opened the call by sharing his thoughts about two major issues facing the American people, healthcare and taxes. 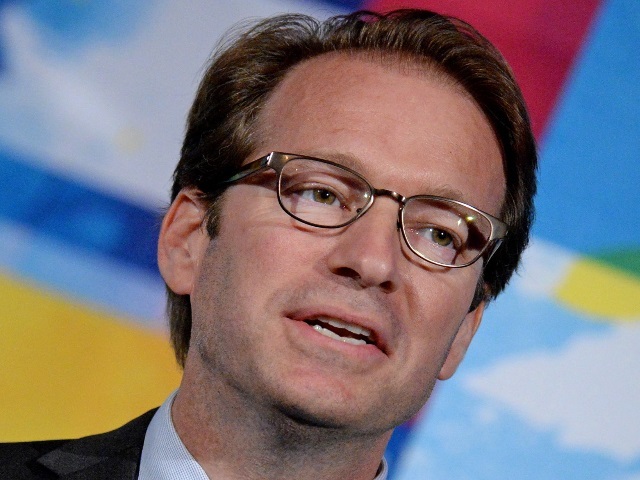 Regarding health care, Congressman Roskam stated his view that the discussion should be focused around protecting those with preexisting conditions, protecting people against lifetime caps, and ensuring that factors that drive up costs are mitigated. Participants were able to ask questions of the Congressman, and they addressed topics such as the tax code, American involvement with Syria, and immigration.